During this period of the year we are all wrapped into a magical atmosphere. We all want to give and receive gifts but most of all we want to be together with the people we love the most. And also on our table we want to bring the best in terms of food, quality and that is also part of our tradition, our story. 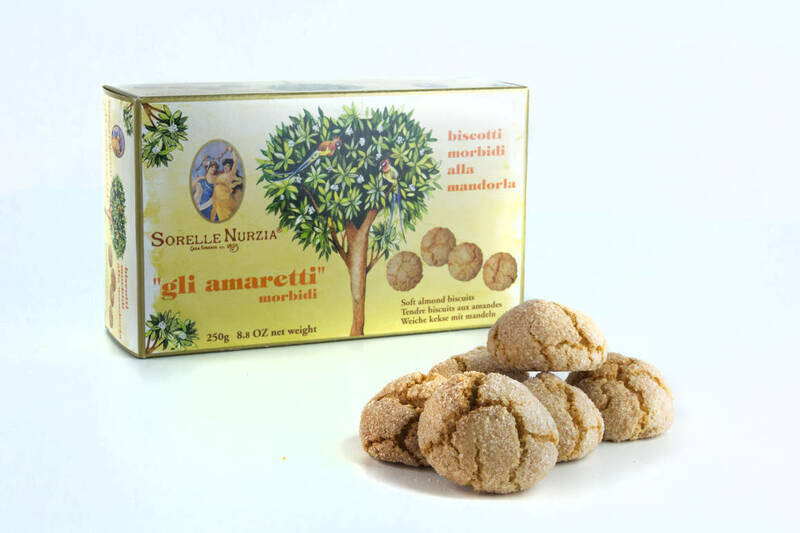 And here is a story all “made in Italy”, the story of Sorelle Nurzia that all Italians have known for almost two centuries building a strong tradition around it, especially during the Christmas period. 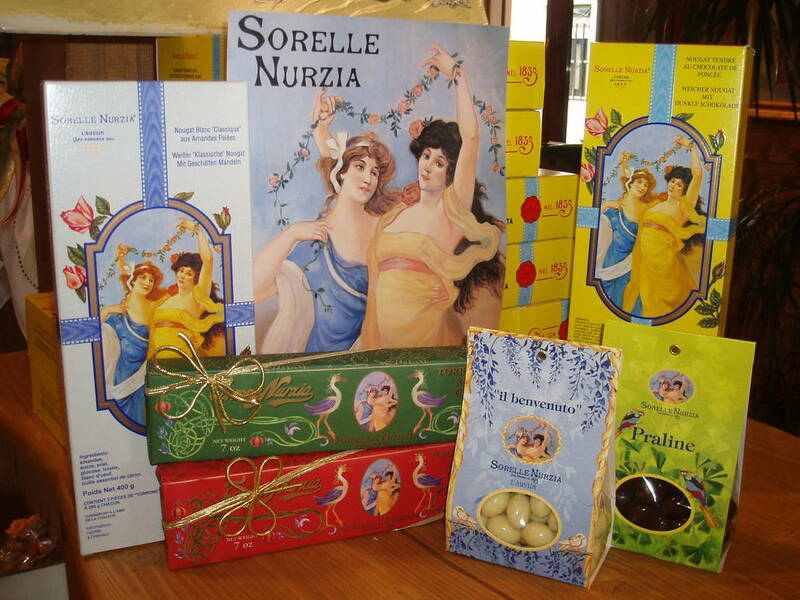 Sorelle Nurzia is an Italian confectionary company based in a small town called Sulmona, near L’Aquila, in the Abruzzo region. The company is specialized in the production of every kind of sweets, especially the ones that are typical of the Abruzzo region and of the Italian tradition in general. 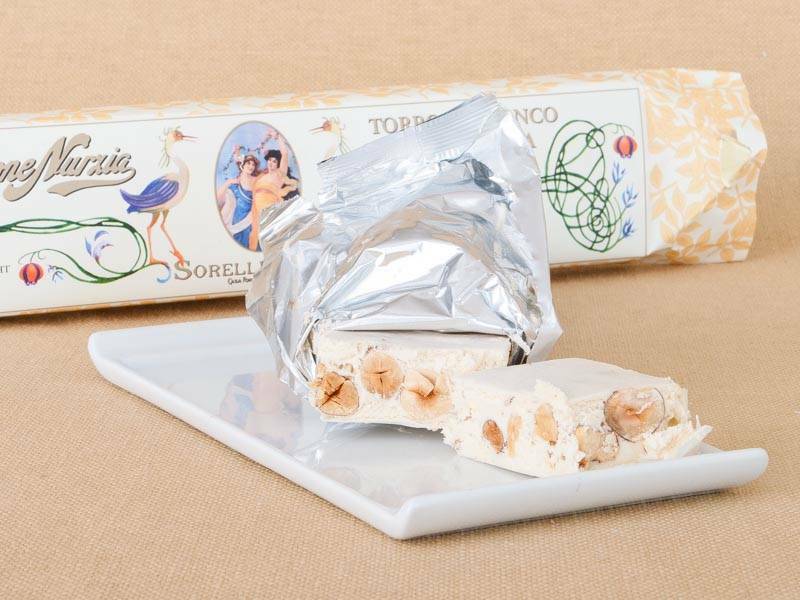 However, the company is most known for its exquisite “torrone” which they have been making for almost 170 years, writing the history of this famous Italian nougat. Once upon a time, at the beginning of the XIX century in Arischia, a beautiful small town in the outskirts of L’Aquila, Gennaro Nurzia, very known for his ability in distilling spirits, decided to widen his horizons towards the production of sweets. But the real revolution happened when Ulisse Nurzia, Gennaro’s grandchild, decided to experiment new recepies to create new delicious flavors. During that period, the white torrone known as “Cremona” was very popular. It was very crumbly and tasty. However, it had also a quite hard texture. Ulisse had a very smart idea (destiny wanted him to be named after the brilliant character of Greek mythology Ulysses). To the typical ingredients that are needed to make torrone, which are honey, almonds or hazelnuts and the white of the eggs, Ulisse added a very special and fine one: chocolate. The result was a kind of torrone that was softer. That’s when the famous “soft chocolate torrone Nurzia” was born. 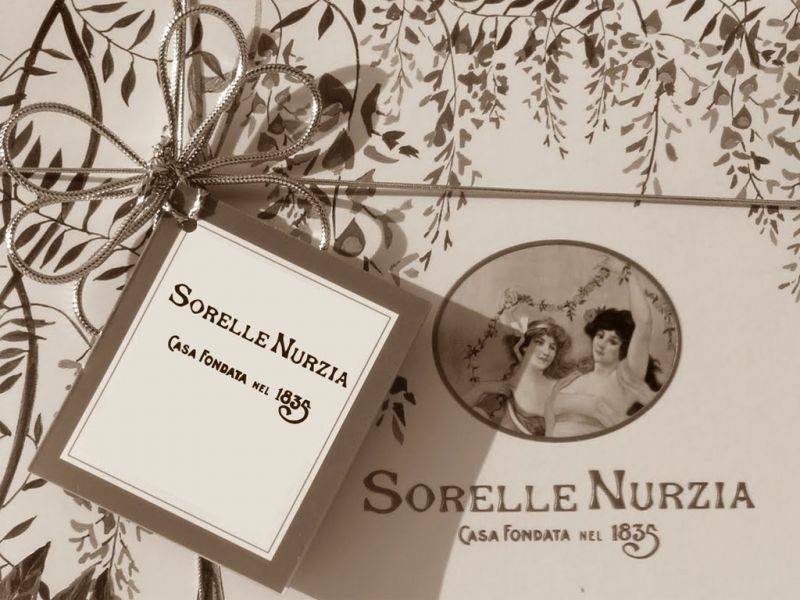 This represented an important turning point for the Sorelle Nurzia company. 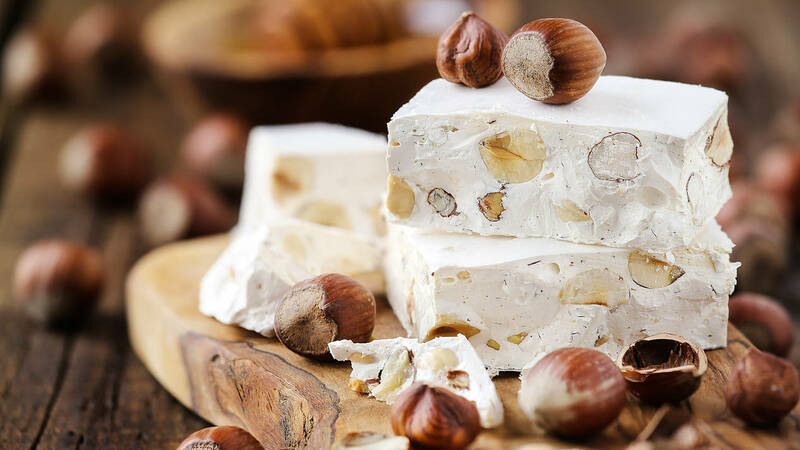 Indeed, they begun to invent every sort of torrone using many exquisite ingredients carefully selected: not only almonds or hazelnuts but also Bronte pistachios, fruit, Belgian chocolate, essential oils and flavorful honey from Argentina. 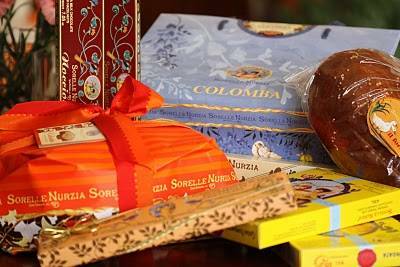 Moreover, from the revolutionary product created by Ulisse, Sorelle Nurzia started to produce an extended selection of delicious sweets like biscuits, panettone and every sort of chocolates. As we already mentioned, Sorelle Nurzia is based in a town near L’Aquila, the city that on April 6, 2009 suffered from the devastating earthquake that razed the area. As the Abruzzo region, the company found the strength to go on, re-opening its doors after only a month after the tragedy. From Abruzzo to the world. Besides all the problems that this region suffered, today Sorelle Nurzia made its way towards the future, widening its boundaries towards the world. Their products are obtaining a great success on a more and more international scale, conquering new markets all over the world and developing also strategies that take advantage of the e-commerce, which is gaining a consistant role in building commercial relationships. The story of Sorelle Nurzia is a great example of how important it is to maintain family traditions, to never give up in front of the difficulties and to let people enjoy every year a very sweet Christmas.